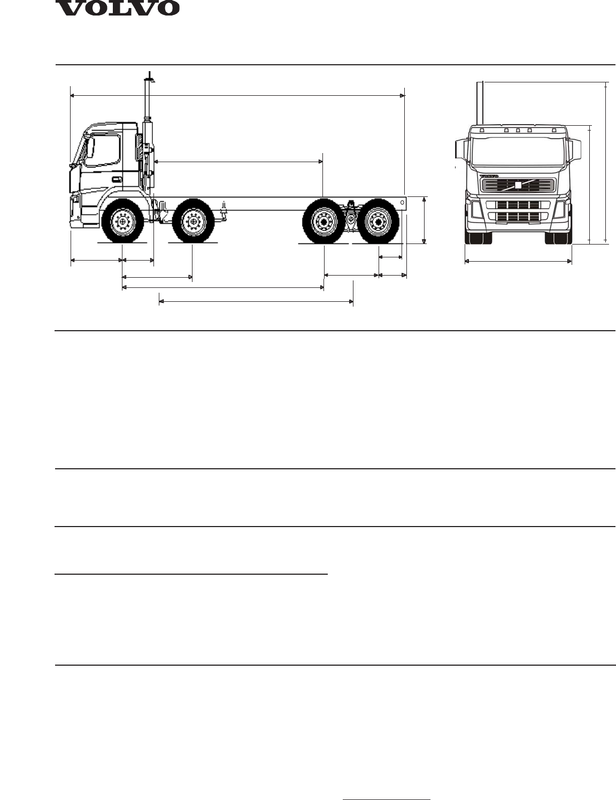 Cab Height: +96mm for sleeper cab L2H1, +533mm for Globetrotter L2H2. Front axle to back of cab intake: +434mm for sleeper and Globetrotter cab. Height can vary ± 20 mm for leaf suspension. All dimensions are for unladen chassis. (D Max) for selected wheelbase. driver. Weights can vary ± 2% and vary depending on options chosen. To obtain 8000kg front axles 315/80R22.5 tyres must be specified. Do NOT use this drawing for bodybuilding.